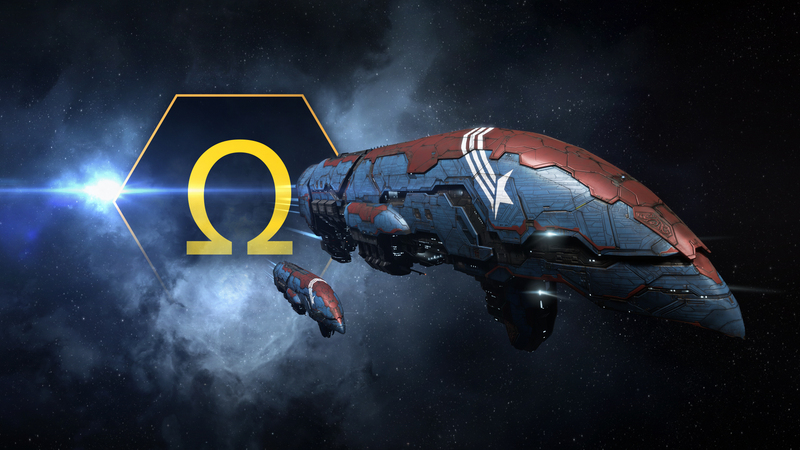 We're happy to announce that we have a few bundled offers available this Black Friday! 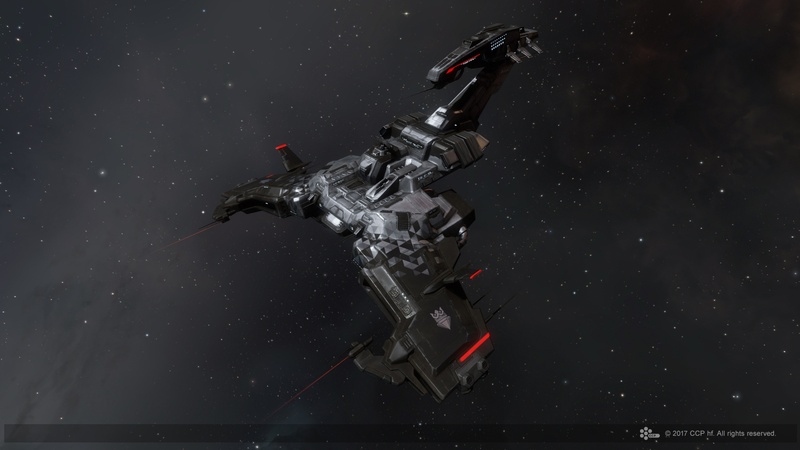 Check out the details below, and head on over to the EVE Online Secure Website to take advantage of these deals, which will be available from downtime to downtime, November 23rd - 28th. 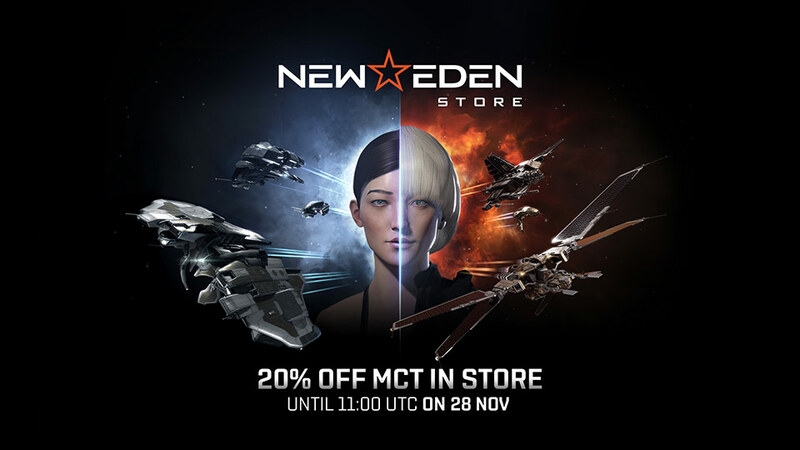 In addition to these offers on the EVE Online Secure Website, we also have a couple of offers available in the New Eden Store that will also be available from downtime to downtime, November 23rd - 28th. 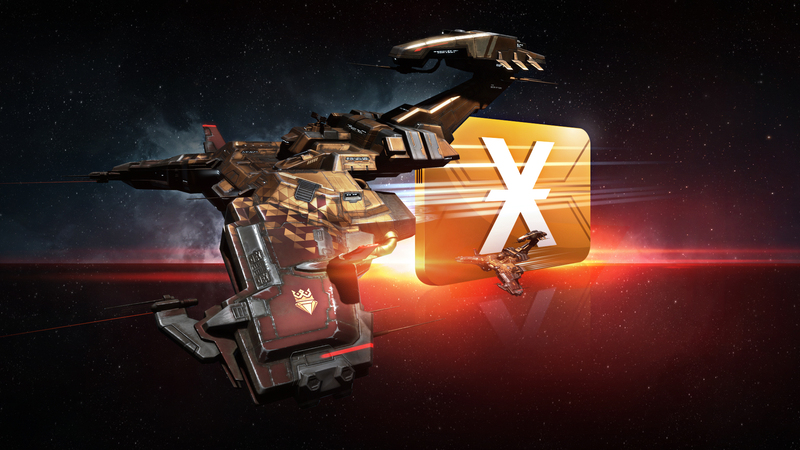 Log into the EVE Online client to take advantage of these two Black Friday deals! 20% Off Multiple Character Training! All these offers are available from downtime to downtime, November 23rd - 28th. 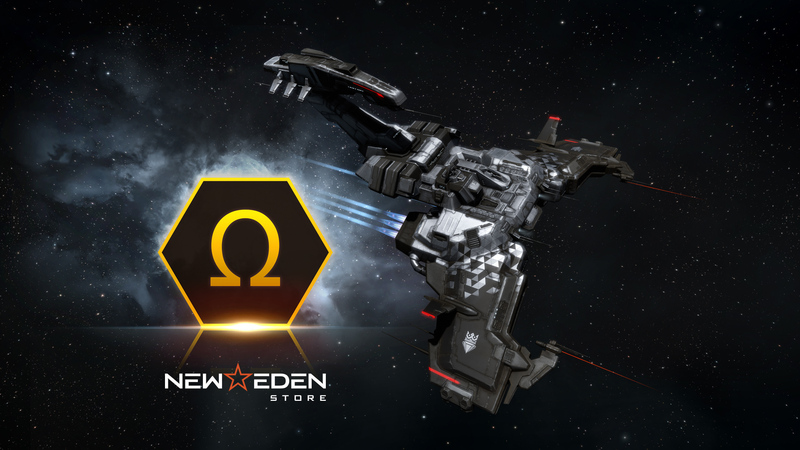 Be sure to check out the EVE Online Secure Website, and the New Eden Store if you'd like to pick them up!